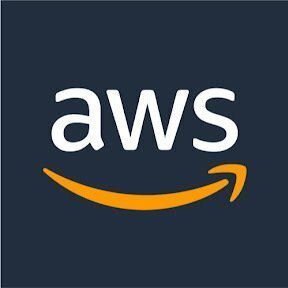 Work for AWS Service Catalog? Learning about AWS Service Catalog? Service catalog allows our DevOps team to provide deployable objects with a base configuration as well as additional per deployment parameters. These deployed resources can also be updated through codepipeline as well. When you need to provide a mechanism for teams to deploy resources, Service Catalog can provide a portal which allows customization while enforcing other parameters. All resources can also be updated through service catalog when a new version of a template is rolled out. DevOps are able to provide templates to the dev team for deploying new services that conform to certain business specs. We are also able to update the deployment templates with service catalog effectively and efficiently. 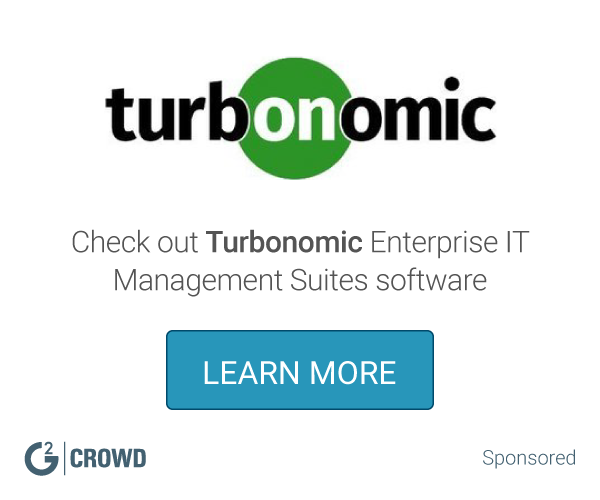 In many enterprises, the AWS environment is continually changing. There are always new subnets, security groups, and other infrastructure components that need to be created. The ability to allow end users, such as the operations team, to correctly provision AWS resources without having to know all of the detailed nuances of the AWS infrastructure becomes a challenge. If you have a lot of development activity in your organization, it’s important to keep track of your non-production AWS accounts. If these accounts aren’t monitored closely, you might easily end up exceeding your budget. Makes it really easy to distribute commonly used patterns and templates to all accountsn in use within an organisation. Can be a little complex, but that comes down to how you use it. For us, security is a concern, as cross-account access is required. Managing this can be done with IAM and good security practices. We are a large bank, and have a 60+ service teams developing apps. Many are solving simillar, if not identical problems, so by providing standatd templates that help to solve 90% of the common problems, it saves those teams time and effort,, and increases standards use. Easy to use, search and acquire. The friendly interface provides a very detailed overview of the product, including financial input and release date. To bland at times, sometimes I would wish for major releases to be identified better. If you in DevOps its a great tool to have. "A useful catalog of enterprise services"
Consolidates all of our various software and services for users to locate and install as needed. It is functional as a self service portal, but does not handle pushed updates like SCCM does. Using this allows other IT employees to setup their work-spaces as needed while limiting that setup to approved applications only. Program is great for the administrator looking to improve healthcare securities. AWS provides a great way to multi-tier. Slight difficulty navigating program. So many steps. Slimlining the program May increase ease of use for more customers. Our IT department implemented this program to assist in compliance requirements. "EXcellent Service, Love it. " This has really accelerated the security and automation apsect of deploying infrastructure/apps/services. The UI is fairly understandable and quick to learn. I wish it was easier to import Terraform templates. I want to use something other than Cloudformation to build templates. Quickly deploy apps and services that follow a defined pattern (security, routing, performance, cost). This has allowed us to drastically reduce the IAM permissions and just let the Service Catalog build most things. "The is a very powerful tool!" Custom the way someone can use the portfolio. The assignment of products and the permissions of those users. Notification are the best! Amazon Customer service and training is top notch. The limits in place. Beyond this there are not many issues with Amazon . These tools will drastically make providing products smoother and efficient. Resolving the 'guess work' of what is available and what not to have or remove from the portfolio . "Perfect for Work and finding everything"
The best part is to design and configure a catalog of services for internal developers team and have them use it as a base. This helps in security and best practice governance. Its helping us to create a framework for developers, since they do not come from infrastructure background. "AWS Service Catalog at a Glance"
I really love the ability to create our own virtual marketplaces that match our requirements. "Great support and economical pricing"
Its capacity to handle big data and is very fast. "Amazon service catalog delivers unique and ideal way to design a solution"
Streamline offerings of the services. add security groups in tab for each resrouce. This allows our company to hae mulituple users create ec2. * We monitor all AWS Service Catalog reviews to prevent fraudulent reviews and keep review quality high. We do not post reviews by company employees or direct competitors. Validated reviews require the user to submit a screenshot of the product containing their user ID, in order to verify a user is an actual user of the product. Hi there! Are you looking to implement a solution like AWS Service Catalog?